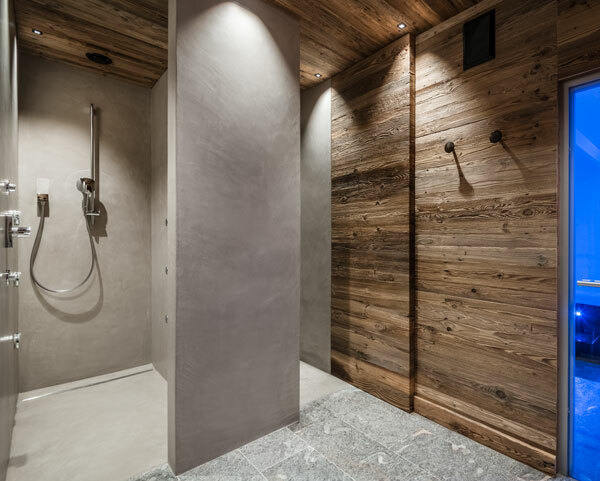 Chalet Rönn in Corvara with exclusive spa area: Finnish sauna, steam bath, relaxation room with fireplace and outdoor whirlpool. 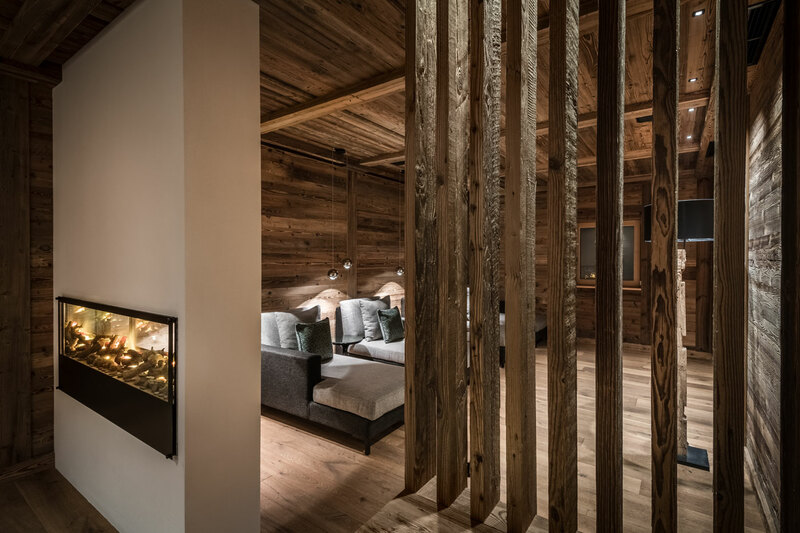 In ladin language Cô means nest, and the Chalet Rönn spa is made to welcome you in this special corner of the house. 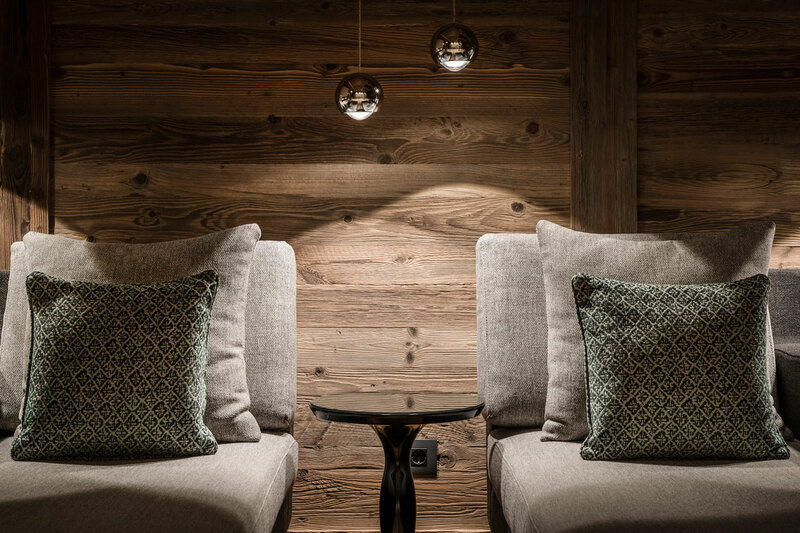 Your holidays in the Dolomites are a special moment for you, to relax from daily life. 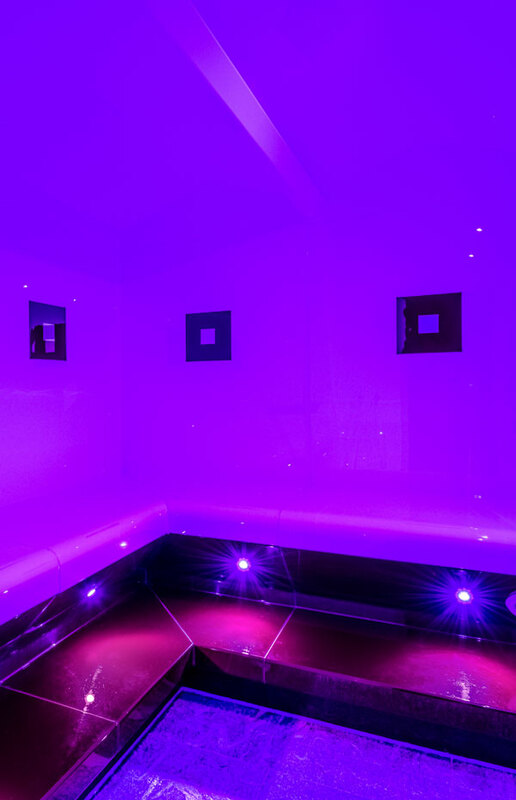 Take care of yourselves: the “Cô” spa is made for that. You´ll find a spa with Finnish sauna, steam bath, a relaxing area with a modern and hot fire place and an outdoor whirlpool with a wonderful view on Sassongher mountain, Col di Lana and Sella. 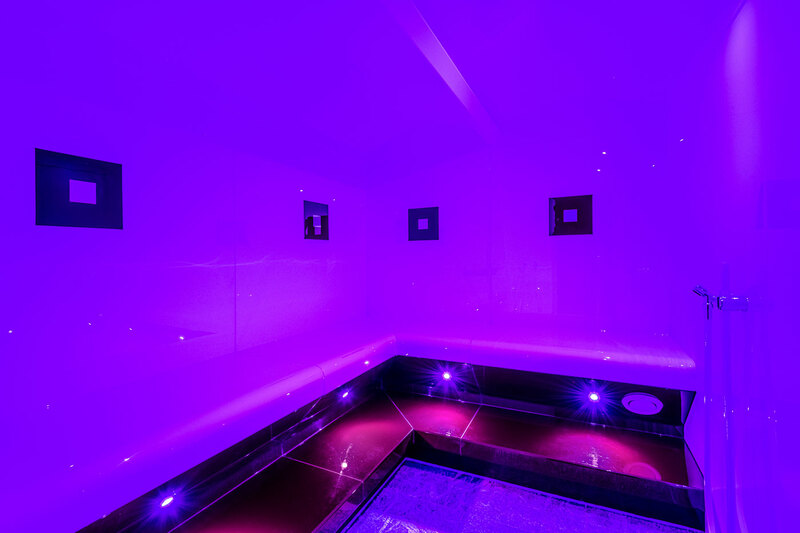 In each rooms you will find a wellness bag with bathrobes and slippers. 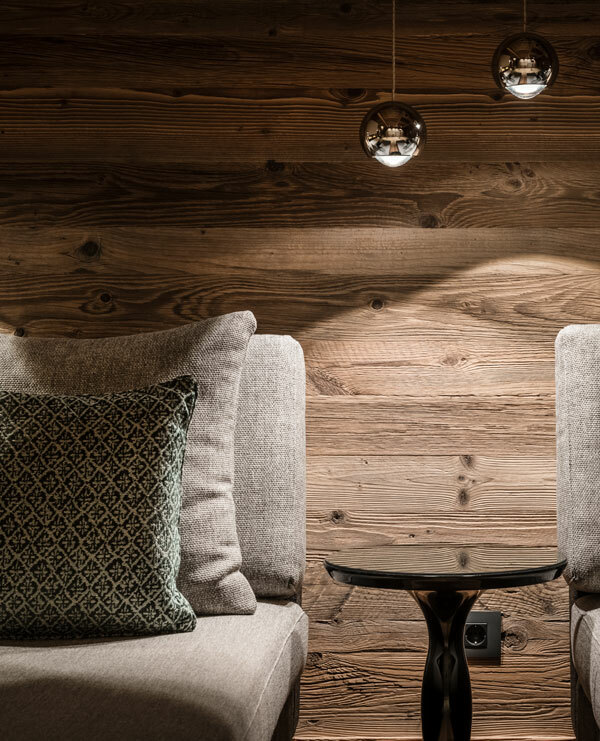 It´s also possible to fix an appointment for an aesthetic treatment or a massage at the beauty farm of Kolfuschgerhof**** spa. 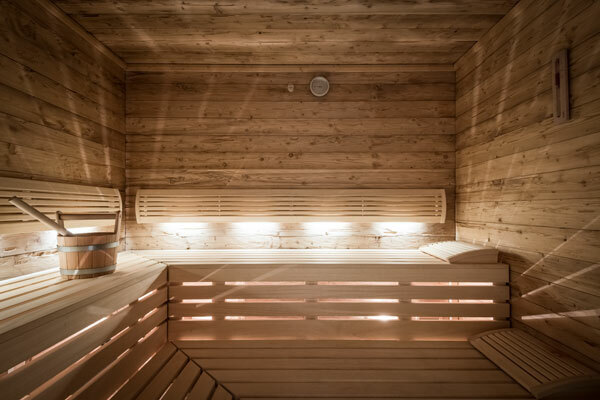 Steam sauna, bio - dry sauna, relax area with undertone music, outside whirlpool with view over Sassongher mountain, Col di Lana and Sella mountain group. 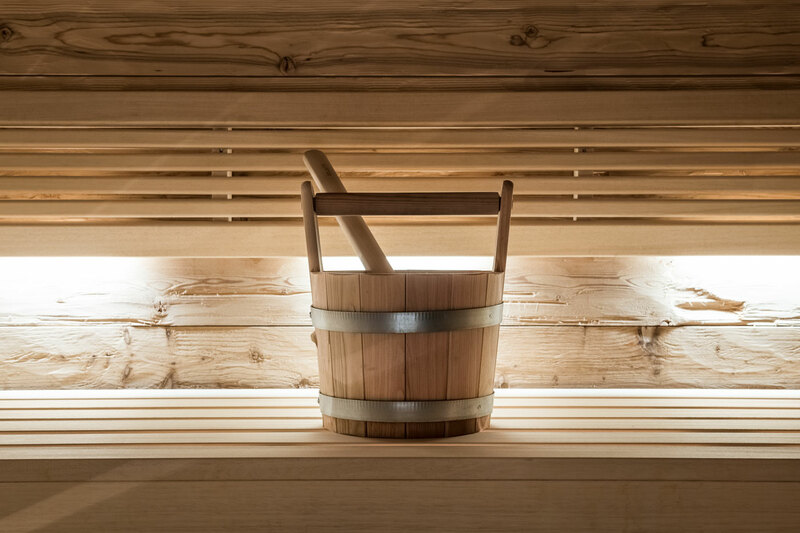 Wellness bag, with soft bathrobe, slippers and sauna towel. 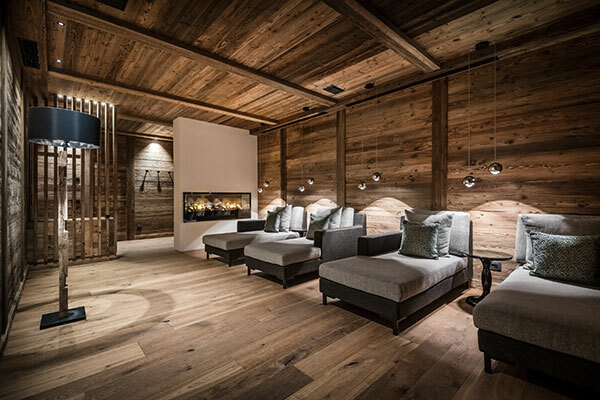 Massages and cosmetic treatments: our qualified masseuse will come directly to the chalet. 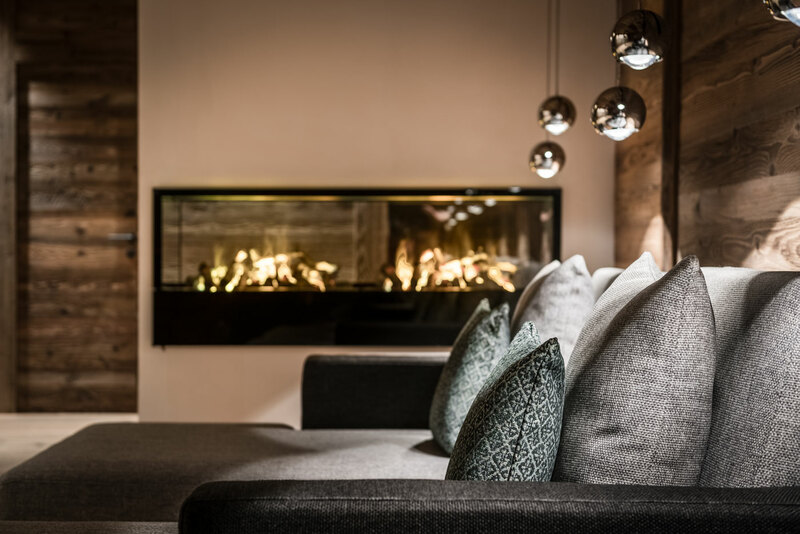 Enjoy the treatments into comfortable relax areas with fireplace. 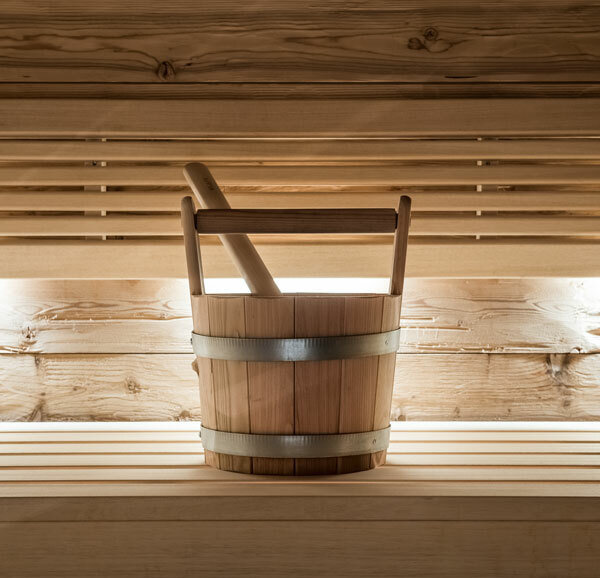 Enjoy the healthy baths, peeling into the softpack – tub, ayurvedic treatments, massages and aesthetic treatments with products by Maria Galland, St. Barth! 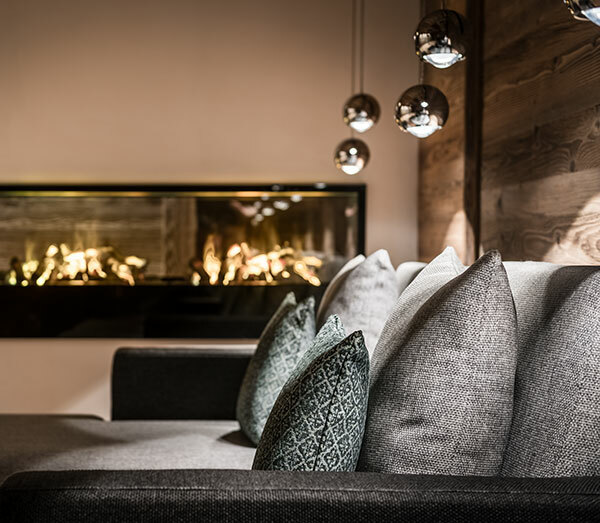 QMS, available in Kolfuschgerhof Hotel. 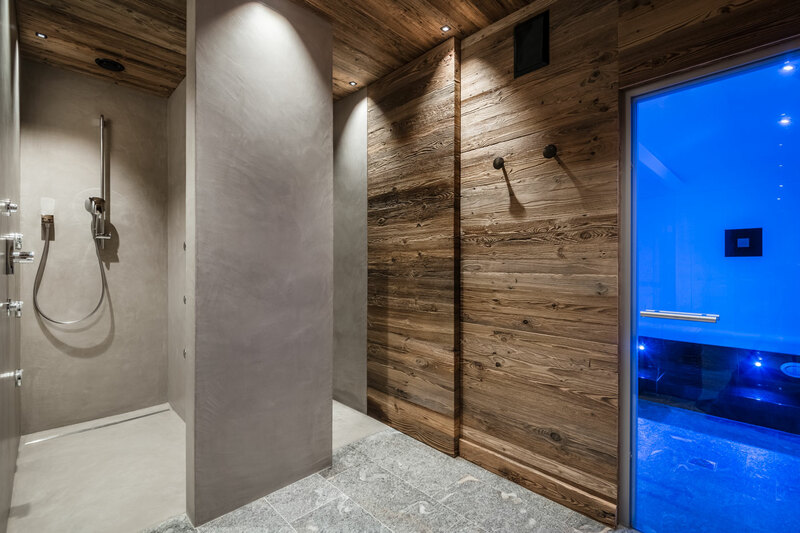 Use of Alpin – spa with inside pool, relax areas, saunas of near panoramic hotel Kolfuschgerhof.